Lost Car Keys are specialist car locksmiths we have a locksmith covering Maldon in Essex, we can open you car if you have locked your key inside, provide replacement car, van , or truck keys either as a spare key or if you have lost all of the keys to the vehicle. We are fully mobile emergency locksmiths, this means we have all of the equipment on-board to be able to provide you with a replacement car key at your home, your work, or even by the roadside. Any make of car, van or truck key supplied cut and programmed to the vehicle immobiliser. 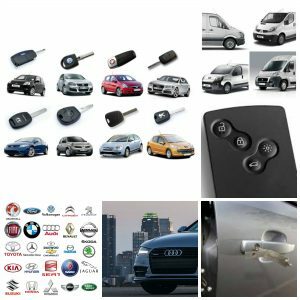 We specialize in the vehicles other locksmiths cannot do, Audi, BMW, Lexus, Mercedes, Nissan, Mitsubishi, Seat, Skoda, Toyota … we can do these along with the run of the mill car like Ford, Vauxhall, Renault, Peugeot, Citroen ect.